The Malta Financial Services Authority has today launched its mission and vision for the next three years. 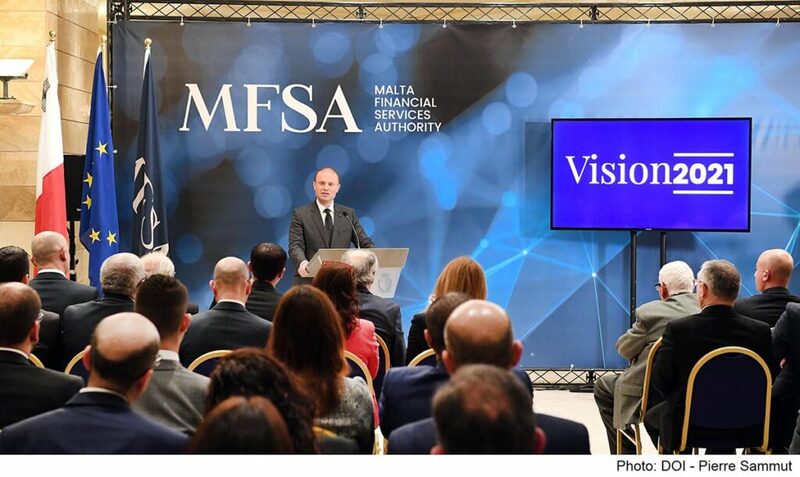 During a press conference held this afternoon, Chief Executive Officer Joseph Cuschieri unveiled MFSA’s Vision 2021, setting out the Authority’s mission and strategic vision underpinned by a set of goals and objectives aimed at establishing the MFSA as one of the leading financial services regulators in Europe. In keeping with its new Vision, the MFSA has also published a Consultation Document outlining its FinTech Strategy which is underpinned by six strategic pillars. Some of the key elements of the Strategy include the introduction of a ‘FinTech Regulatory Sandbox’ and a FinTech Innovation Hub. The Sandbox is aimed at providing a platform where start-ups and firms may explore and test their business concepts in a specially designed environment. “the MFSA is looking forward to continue working with and providing legal and regulatory certainty to industry players, whilst ensuring effective investor protection, market integrity and financial soundness in the FinTech environment”. Reflecting the MFSA’s Vision, the Authority has also unveiled its corporate branding, including a new website which provides an enhanced user experience. 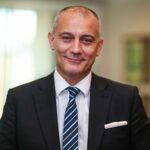 The post Malta’s New Vision: A Fintech Strategy appeared first on Fintech Schweiz Digital Finance News - FintechNewsCH.